Looking for a venue? Look no further. We have the facilities to ensure your event is successful big or small! Learn more. Looking for activities to keep the kids busy this coming school holidays? Check out our ACTION Break Holiday program timetable here. Compete. Get in shape. Or just have fun. 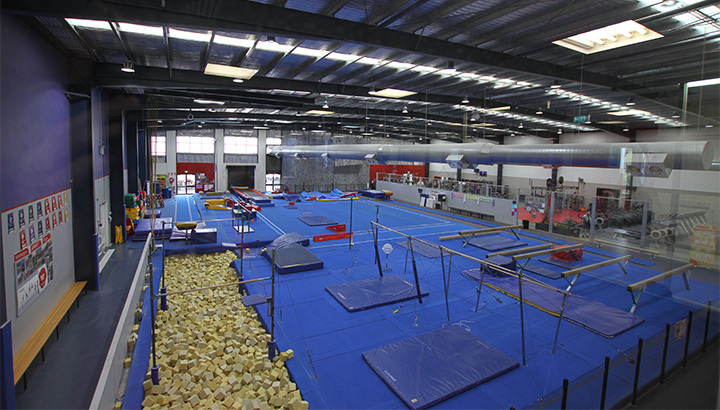 Start your gymnastics journey now. Penrith YMCA is your local community recreation centre. But we’re a little more than that.